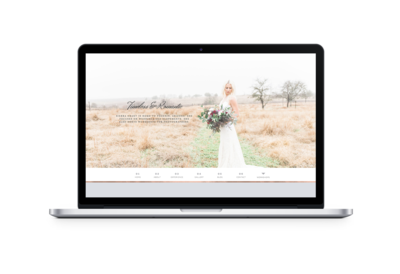 So, it’s time to give your brand and website a much-needed overhaul to launch your business into the next level. The quality of your design speaks to the quality of your portfolio, experience, and overall process. 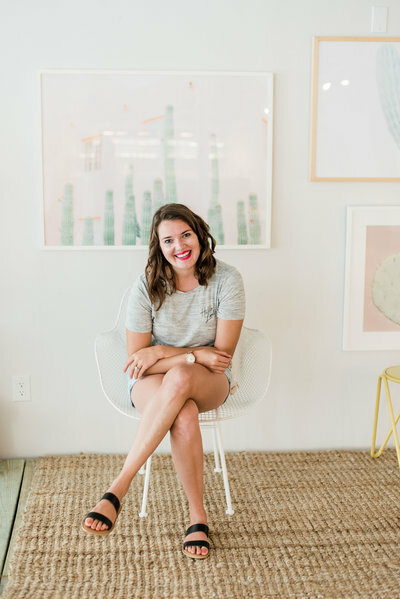 Before you invest in your brand and website, let’s take a step back and uncover what you need to have prepared before you work with a designer on a rebrand. There I said it; I think you should wait at least a year before investing in your brand and website design. Up until that point, I am all for DIY’ing your way through when you’re just starting. Before you invest in your brand and website, there are certain things you need to have a good grasp on before working with a designer. You’ll want to have a good understanding of whom you want to work — a niche. When starting most people take on every project they can which is great! That will help you understand what types of projects light you up as well as what kind of clients do the same. However, before working with a designer, you should have a strong understanding of who it is you want to work with and what your specialty is. For example, say you’re a photographer. Just starting, you did: family sessions, newborns, maternity, weddings, events. But after about six months, you realized weddings took up every weekend, events burnt you out and wrangling children up exhausted you. However, capturing newborns gave you energy. You couldn’t wait to book your next newborn session. You also realized you enjoyed working with new moms rather than seasoned moms. Capturing new mothers love, and admiration for their babies was such a pleasure to see. Now, within your first year, you know what type of photography is your bread and butter, what kind of clients you enjoy serving, and if you’ve been gathering reviews from past clients, you’ll probably have a good understanding of what they enjoyed about working with you, which we leverage in your brand and website copy. Knowing your Unique Selling Point (USP) is one of the most important things to have nailed down before investing in your brand. Without this, we’ll have a difficult time understanding how you want to position yourself in your already saturated market. Your USP will help you communicate your value to clients, which will lead to more leads and bookings as you tweak your website and branding design. If you want to attract more high-end clients, communicating your value will become crucial. This next one is a special one because I recommend it during the brand and website process. After your brand is designed and we are beginning to work on your website, I recommend investing in custom brand photography. 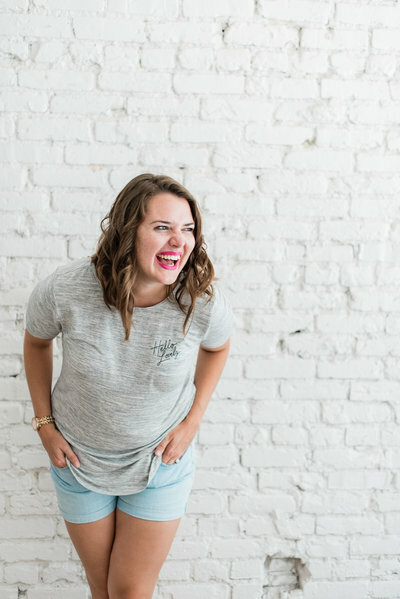 I advise waiting until after your brand is created so your new photos can match the overall mood and vibe of your brand. Your brand photography will help transcend your brand into the next level. It’ll polish off your new site and help you convey your brand launch on social media. Before investing in your website, I would recommend having a good understanding of what pages you want to be included. The number of web pages heavily affects the cost of design. So it’s good to have a game plan before speaking with a designer, so you get an accurate quote. If you’re unsure of how to organize your pages and what to call them, a good, well-seasoned designer can help you out with that. For most people, the biggest apprehension is the words on the website. I can relate, which is why I have an in-house copywriter who curates all the words for every one of my clients’ websites. That way you have one less thing to stress over. However, not every designer offers that. So keep that in mind when choosing a designer. If your designer doesn’t offer that, then you’ll either have to write your own website copy or consider that investment too. Hopefully, now you feel better prepared to invest in your brand and website. If you are considering investing in your brand and website design, I would recommend listing to Episode 3: Difference Between a High-end and Low-end Designer. It’ll help you feel more prepared to choose a designer and know what to look for when searching. 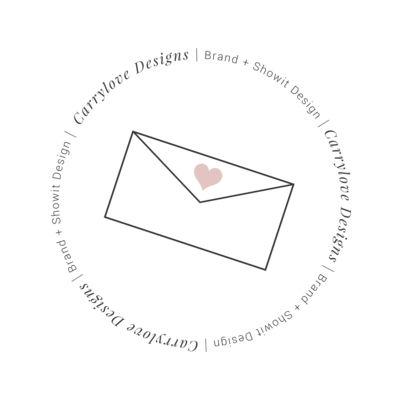 If you’d like to chat with me about your brand and website then, of course, I would love that! 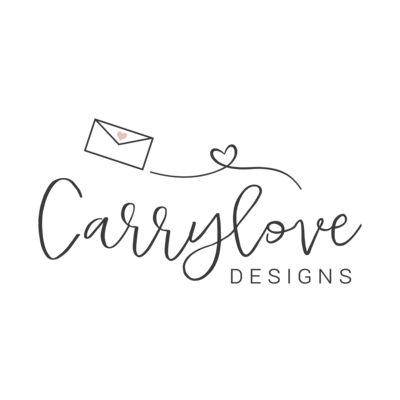 You can visit www.carrylovedesigns.com/contact to book your free brand discovery call.